Home / News / Indomie Noodles Company Dufil Prima Foods Buys Dangote Noodles! 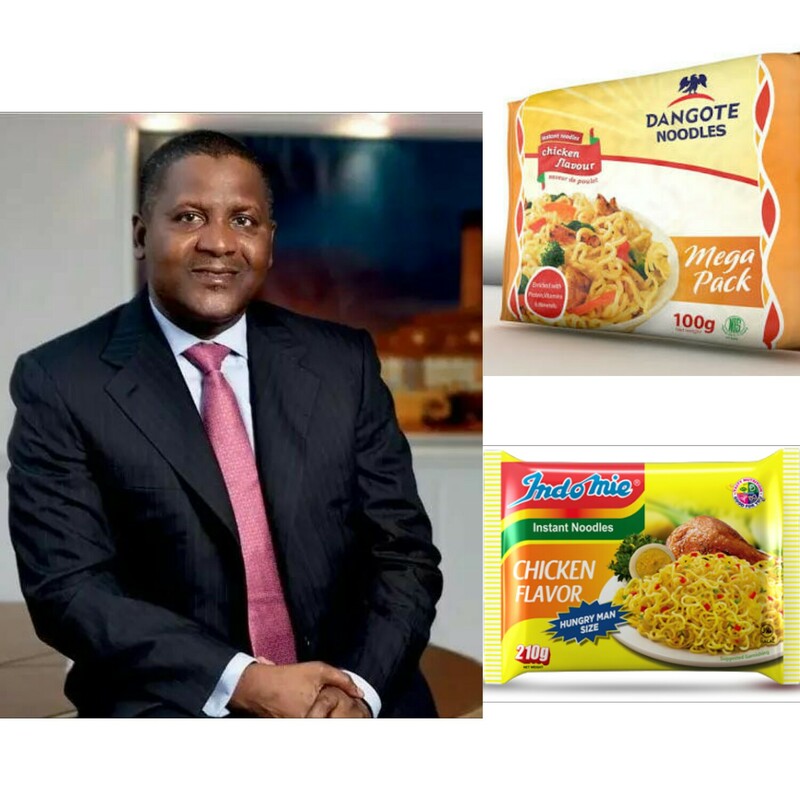 Indomie Noodles Company Dufil Prima Foods Buys Dangote Noodles! Dangote Flour Mills sold out its noodles business (Dangote Noodles) and assets to the makers of Indomie Noodles, Dufil Prima Foods after realizing it was no longer strategic. Dangote Flour mills had offered Dufil the use of some of its facilities on an interim basis in order to smoothen the transition. According to Punch, The announcement was made on Tuesday 18th April, 2017 by Dangote Flour mills. Chief Executive Officer of Dufil Prima Foods, Deepak Shingal stated that Dufil was not shutting down the noodles production line but was commencing production with the brand name of Dangote Noodles immediately and would help deepen and sustain its market share as well as gain a strategic advantage in terms of several range of noodles products on its stable. Also, he said that most of the former staff members of Dangote Noodles would be employed by Dufil Prima Foods while the rest redundant workers had been adequately compensated with mouth-watering severance package for their services to the company over the years.